Kerani is an award winning composer, arranger and producer of neo-classical new age music. She lives in the Netherlands where she runs Kerani Music Studio, a recording and production studio, with her partner. Kerani grew up listening to the greatest classical repertoire, in addition to German and Hungarian traditional music. The rise of electronic music in the 1970s from artists like J.M. Jarre, Vangelis and their peers fueled a curiosity and passion for new ways to make music that has been Kerani’s focus ever since. Her instrumental music is complex, sophisticated and carefully crafted. Themes of exceptional eloquence and emotive power are borne of her natural gift for melody, counterpoint, harmony and orchestration. 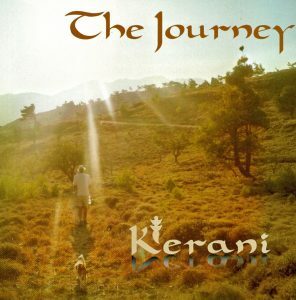 Kerani’s musical storytelling captures moments in history, passionate feelings and emotive characters. 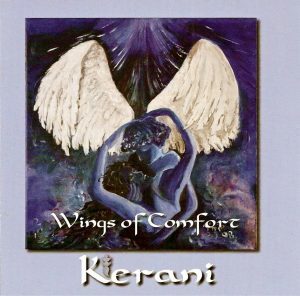 In 2011 Kerani released her first album, Wings of Comfort. Her next album, The Journey, was launched one year later. Both received strong regional airplay and continue to be played in wellness centers throughout Europe. She also worked for the Dutch New Age radio station, Peaceful Radio, where she conducted interviews with renowned artists, such as new age legend Terry Oldfield, Argentinian shakuhachi master Rodrigo Rodriquez, and German healing singer Sabine van Baaren. In the run-up to her third album Arctic Sunrise in 2014, Kerani wrote the soundtrack to a series of documentaries that were commissioned by the Dutch Organization for Scientific Research, and also re-orchestrated a number of children’s songs for an instructional DVD for disabled children. 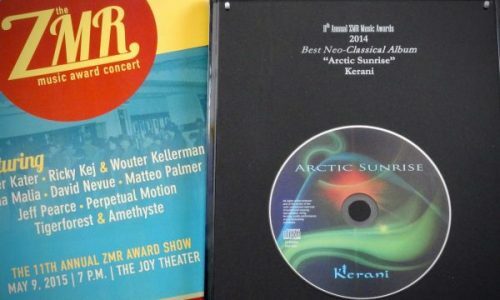 Arctic Sunrise went to #2 on the International Zone Music Reporter (ZMR) Chart for new-age music, received airplay on hundreds of radio stations worldwide, was a Top 10 album on the annual ZMR rankings, and won the ZMR Neo-Classical Album of the Year Award. 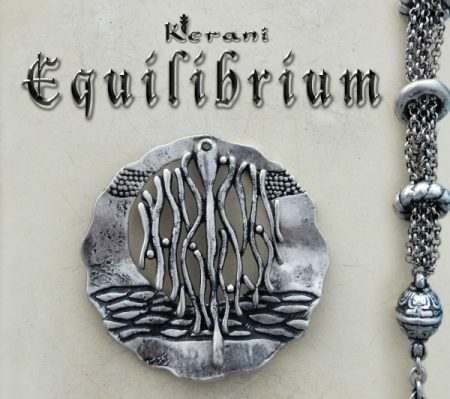 In 2015, Kerani launched her fourth concept album, Equilibrium. Special guest musicians joining her on the album included concertmaster of the South-Netherlands Philharmonic Orchestra Wilfred Sassen, viola player Joanne Wigmans, cellist Joep Willems, brass musician Jos Gijsen, shakuhachi player Rodrigo Rodriguez, guitarist Romain van Beek and flautist/vocalist Jan Mertens. Equilibrium was named by radio programmers one of the Top 5 Best Neo-Classical Albums of 2015. In the UK, it received a nomination for the One World Music (OWM) Radio Award for Best Electronic Album. In early 2017, Kerani released her 5th concept album, Stardust. This space-themed album was recorded with Roermonds Orkest “De Symphonie”, Gemengd Vocaal Ensemble “Canto Rinato” and 10 solo musicians. The project was lead by executive producer Arno Op den Camp and supported by multi-Grammy Award winning producer Kabir Sehgal, who also wrote the liner notes. Stardust held the #1 position on the International Zone Music Reporter Chart for two months and was nominated New Age Album of the Year 2017 and Best Neo-Classical Album by the ZMR. In addition, it received 4 nominations from OWM Radio. 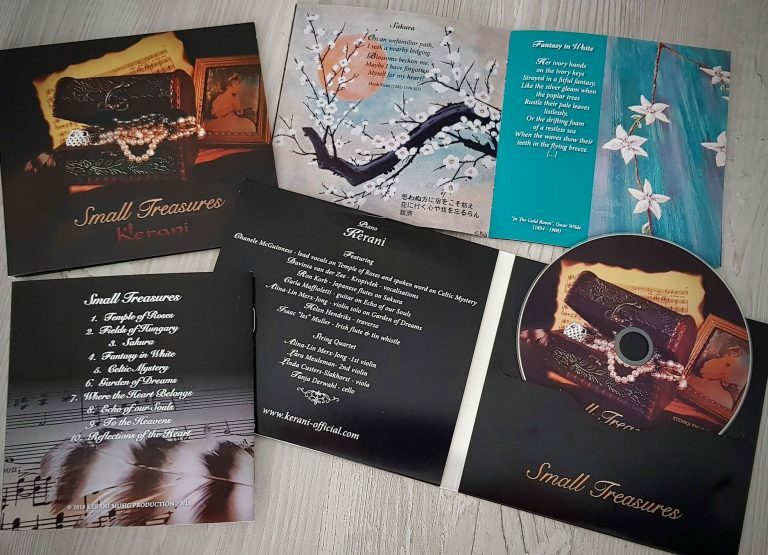 In 2018 Kerani released Small Treasures, a collection of sensitive and delicate compositions that reflect the experiences that have greatly influenced her life. Each musical piece is accompanied by a matching poem and a painting by Kerani. Joining her on this colorful production are: Canadian Grammy-nominated flutist Ron Korb, Irish folk singer Chanele McGuinness, Brazilian singer and guitarist Carla Maffioletti, and three Dutch musicians: folk flautist Isaac Muller, coloratura soprano Davinia Van der Zee, and classical flautist Helen Hendriks.